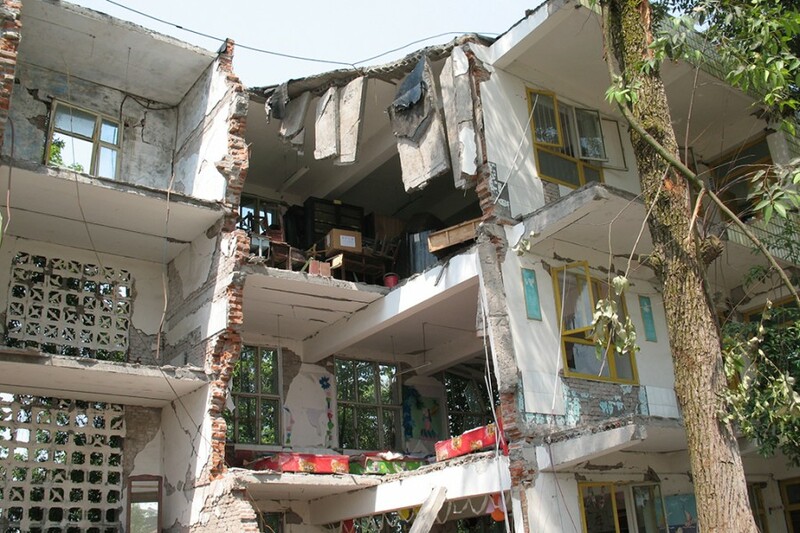 For the earthquake-affected area near Sichuan, China, Miyamoto International provided quality control and risk mitigation studies funded by the World Bank. 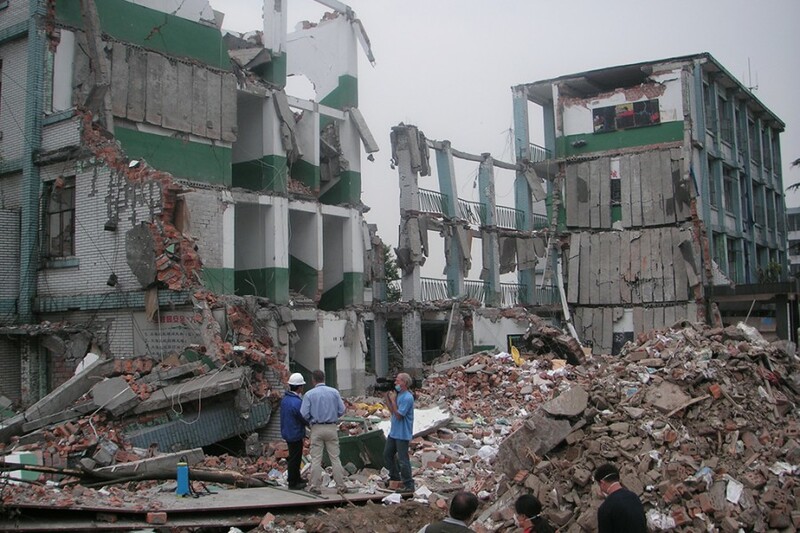 Conducting damage assessments in seven major cities, our engineers evaluated a variety of building types for future risk mitigation. Schools and hospitals, the most dangerous structures in the area, were structurally deficient. They were built with unreinforced masonry walls, nonductile concrete, little or no connection between structural elements, or soft story construction, which led to irrevocable collapse. Advances are crucial for future construction in China. Implementation of the latest engineering and construction methods, a uniform building code, and quality-control checks should be required for all building projects. 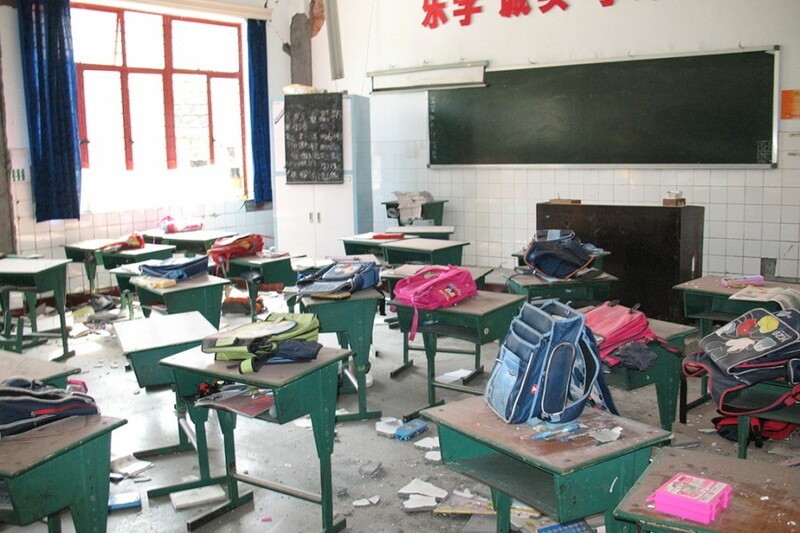 As a result of the magnitude 7.9 earthquake on May 12, 2008, near Sichuan, China, more than 70,000 people were killed, and more than five million were left homeless.